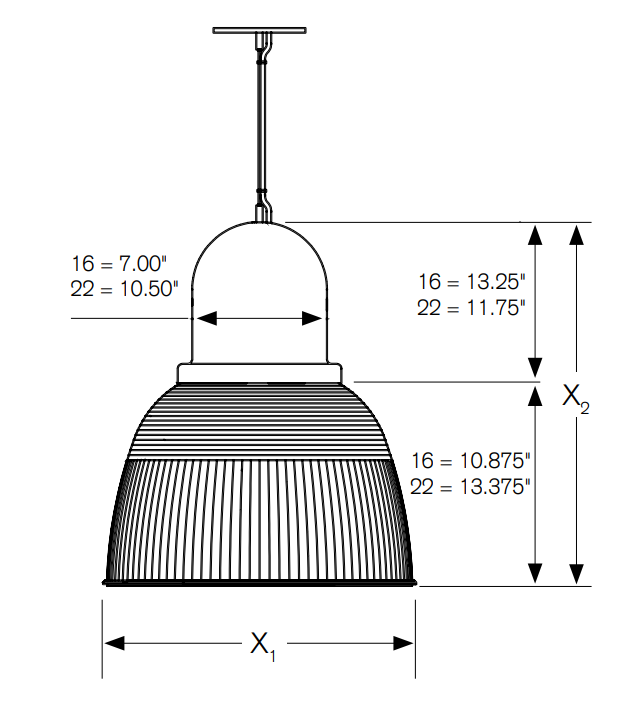 The specification grade UFO Helmut Series LED Round High Bay Light Fixture provides energy efficient high bay lighting with excellent protection against light beam intensity and heat conduction. 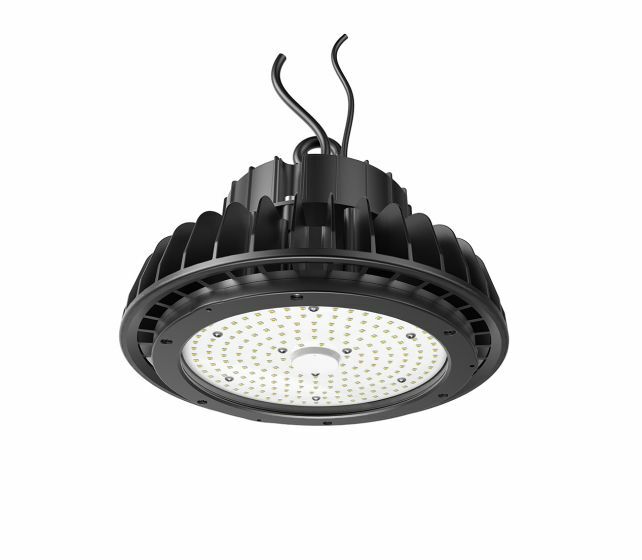 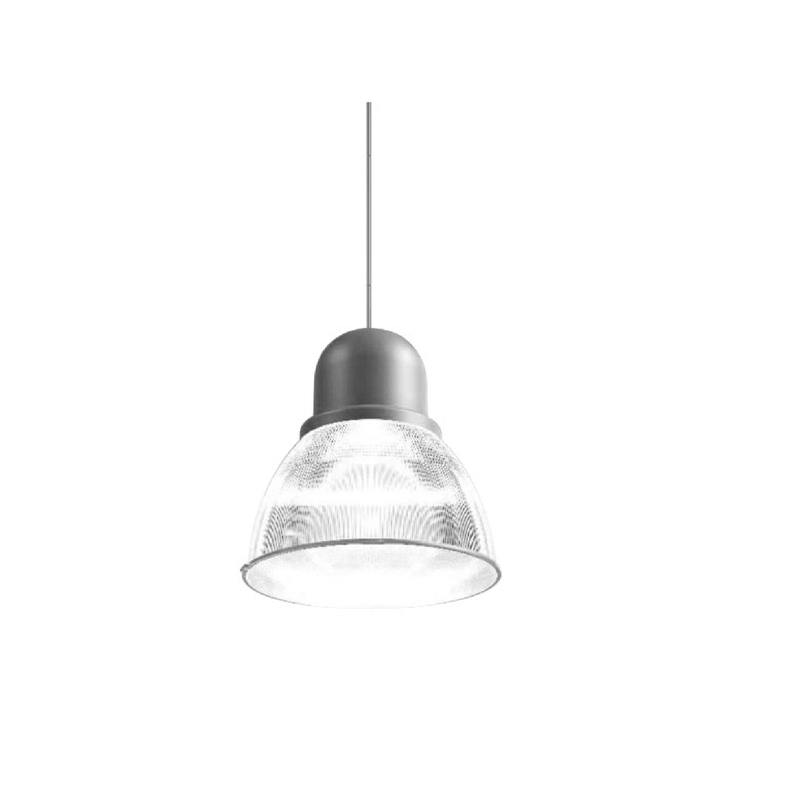 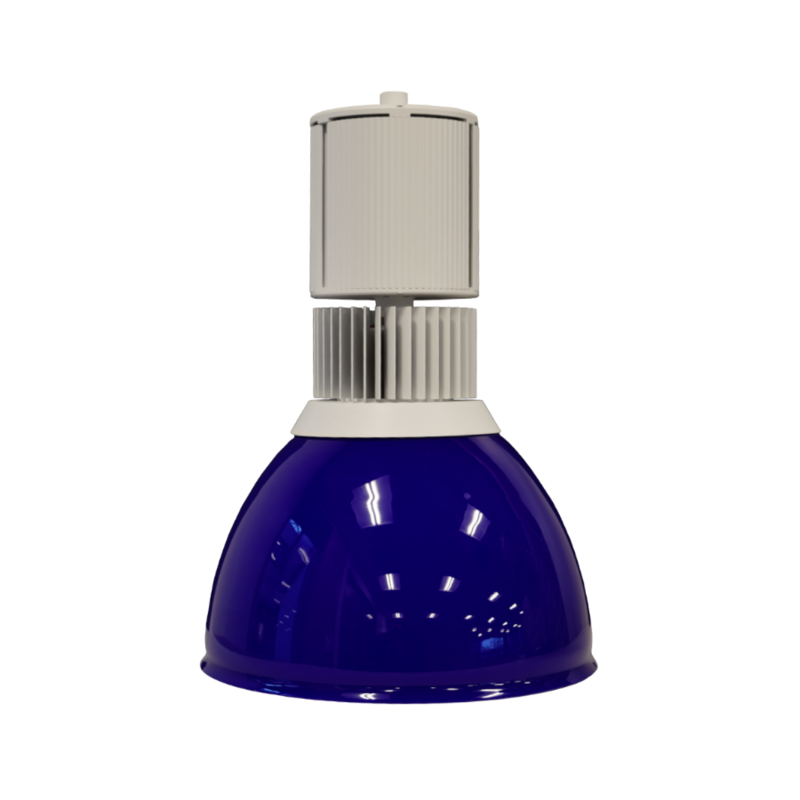 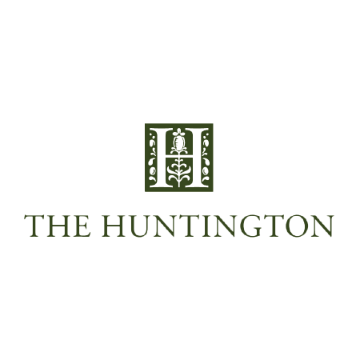 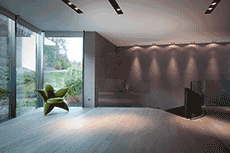 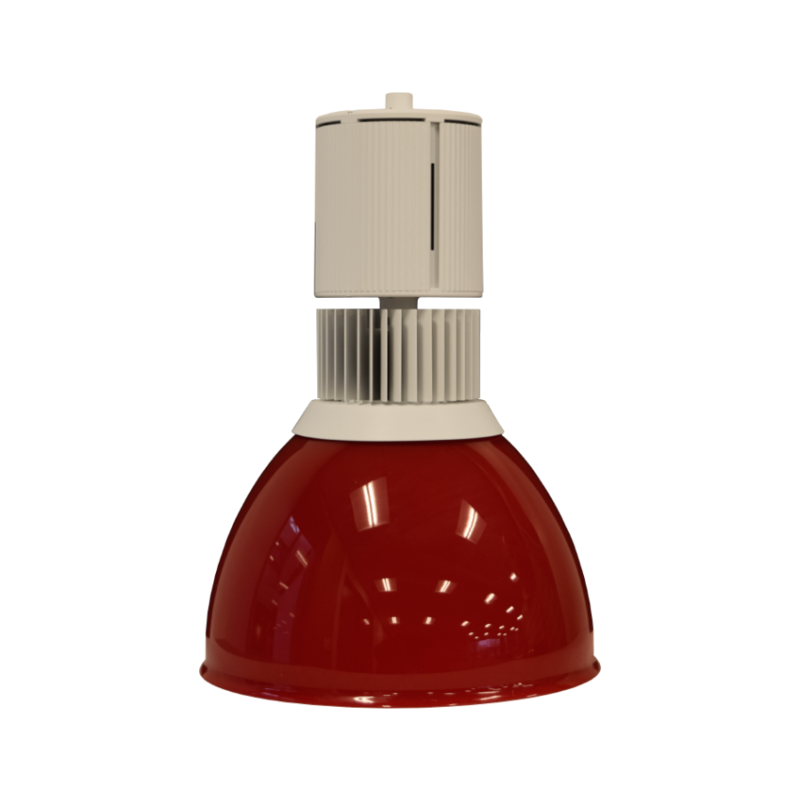 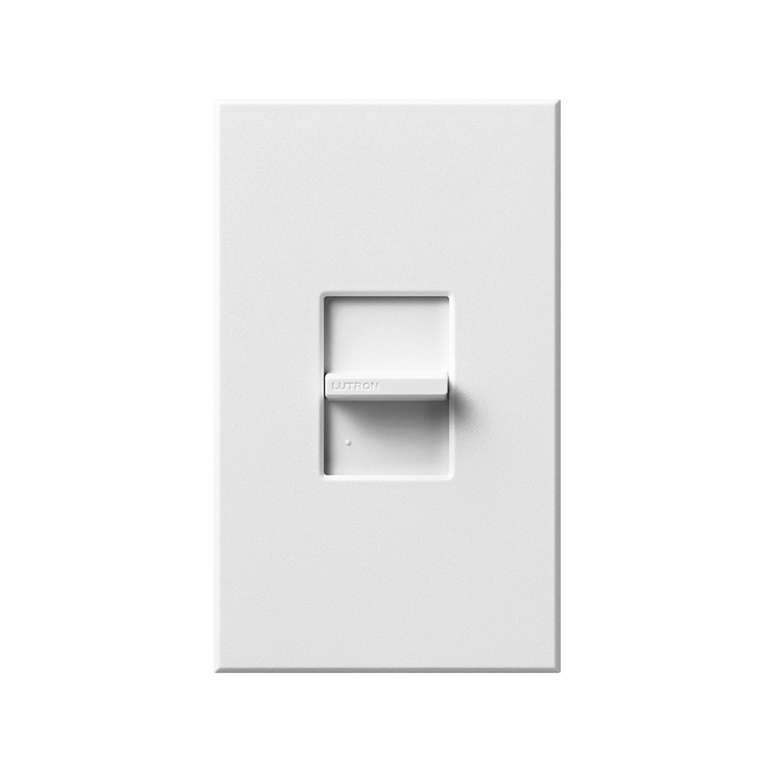 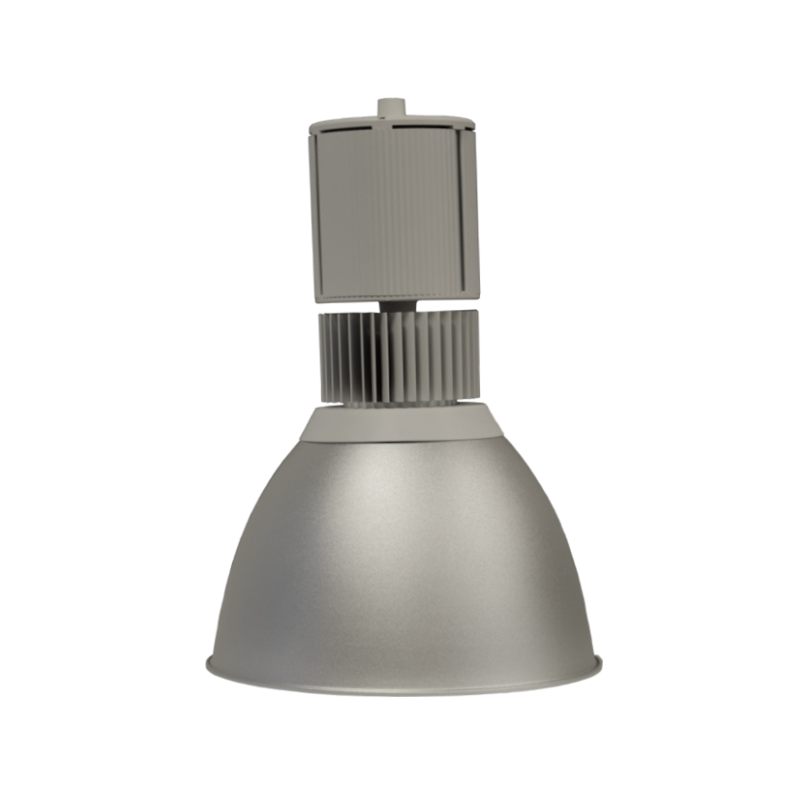 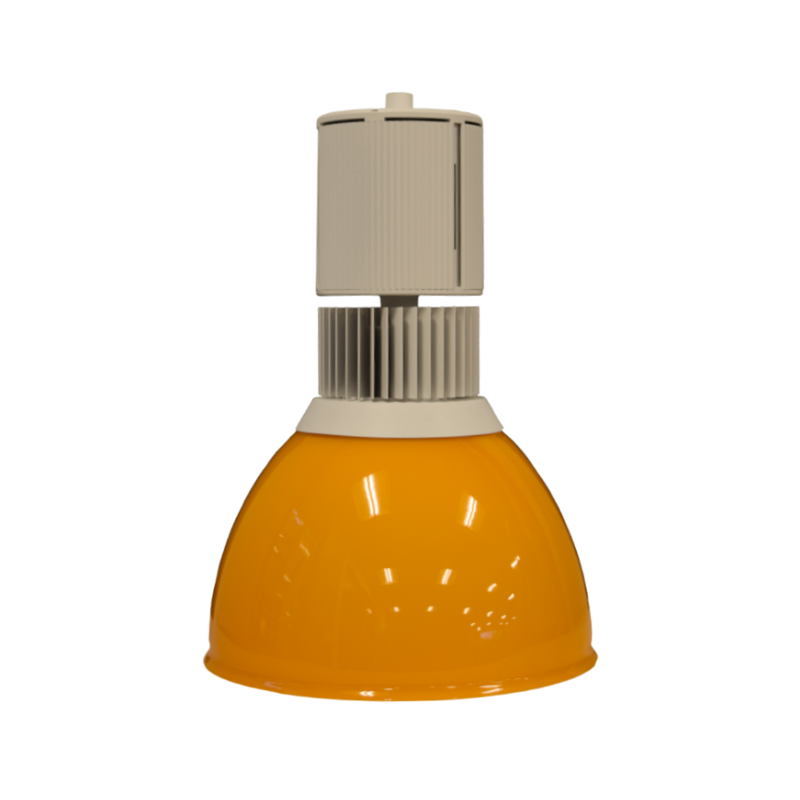 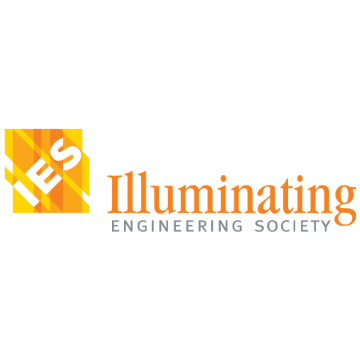 The luminaire is made with an Inventronics dimmable driver for stability, high performance and long life. 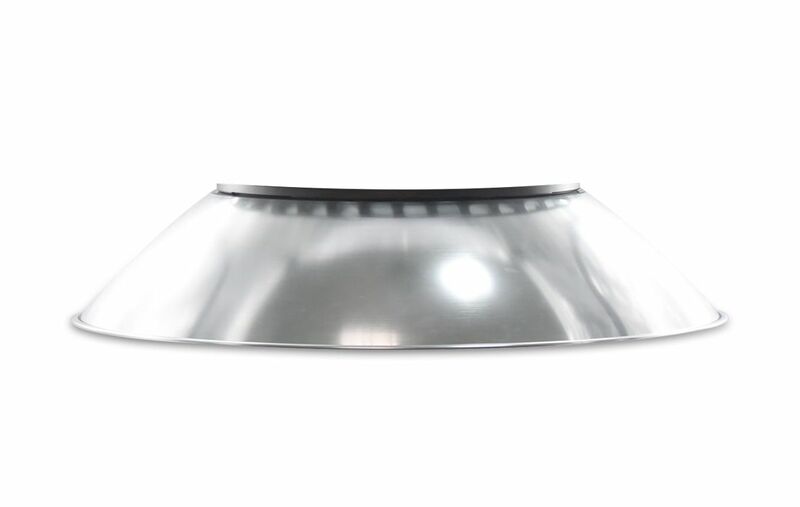 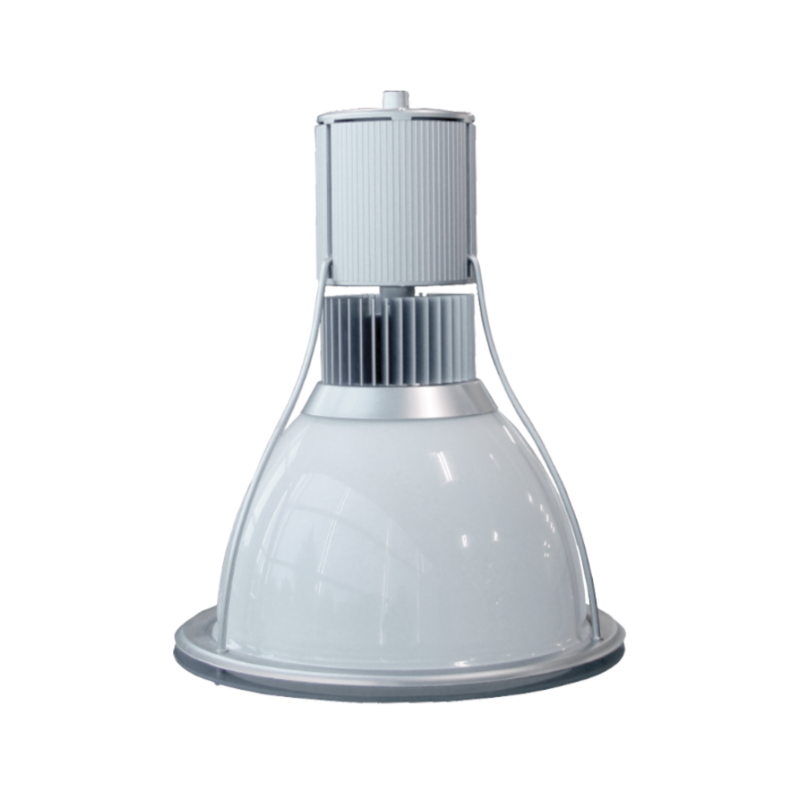 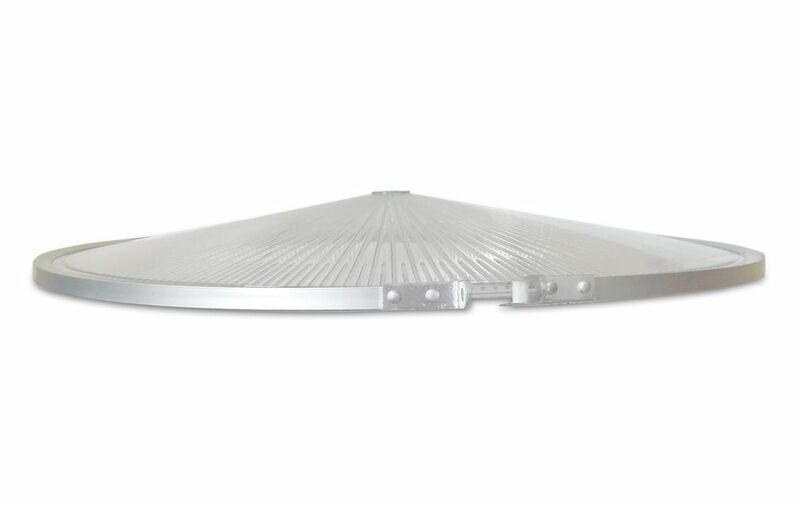 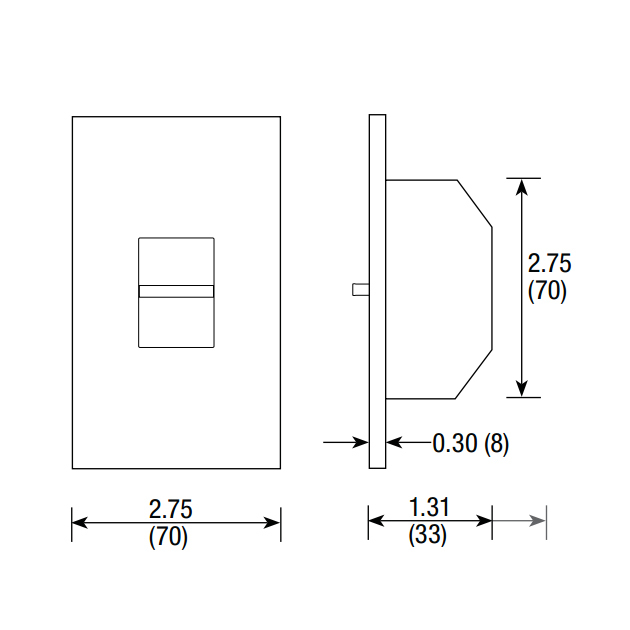 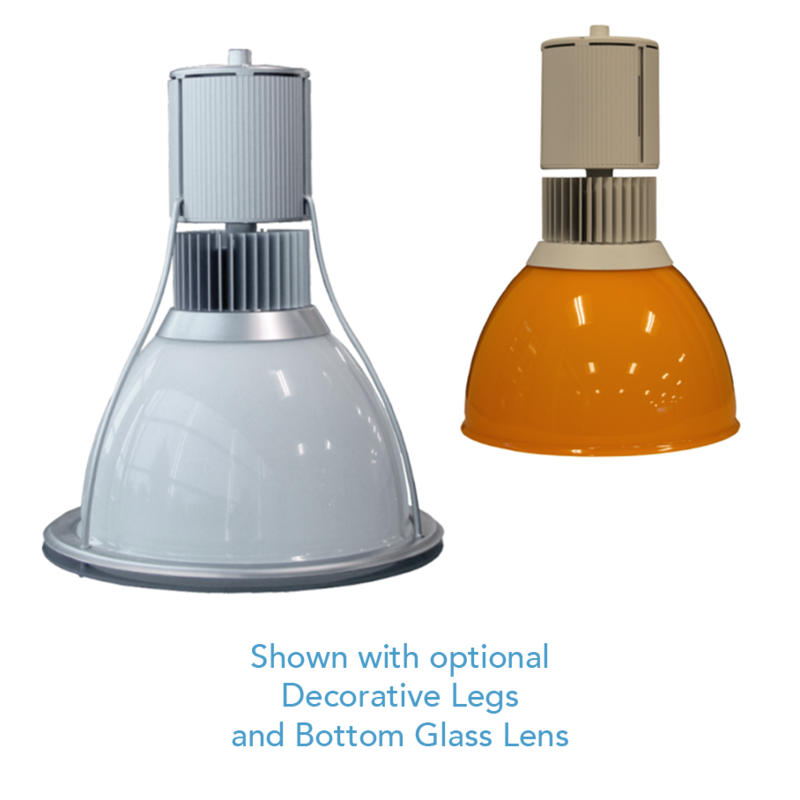 Perfect for gymnasiums, warehouses, industrial facilities and other commercial high bay applications, the Helmut's unique lightweight aluminum alloy design with loop heat pipe allows for excellent heat dissipation.